The march ever onward to a road fleet consisting almost entirely of SUVs of all sizes and shapes continues. We drove the Sport on its Australian debut outing. Read about it here. Like most pucker 4 Wheel Drives, I’d have been more skeptical about her bona fides had I not driven it off-road. In sand, mud and over rocks, the Pajero Sport was a cracker. Like most SUVs, 4WD, AWD or 2WD, the Pajero Sport will probably not do more than traverse a particularly stubborn gutter. 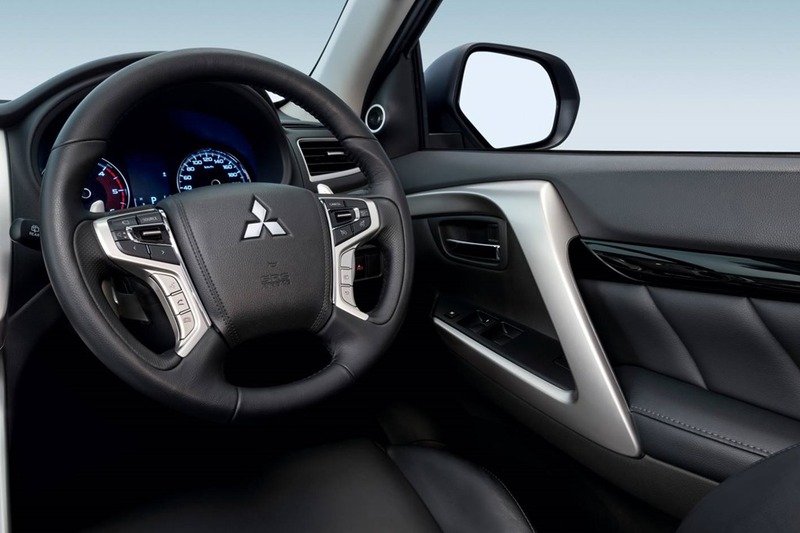 While this will not tax her, the Mitsubishi must happily tackle the urban jungle if it is going to be considered suitable. While most of us don’t have kids, I did a school run and am happy to report the Pajero Sport is now Ollie Approved. My 10 year old honorary nephew shrieked with excitement at having to climb into the cabin using the side steps. He also found the Apple Carplay to be something no modern school kid could do without. There were some off comments about the being plenty of room to hide stray dogs which I chose to ignore. At around $52,000, the Pajero Sport is fairly cheap for a proper off-roader, but on the high side for a sporty hatch. It always seems a shame to buy an SUV, then get it all scratched up out the back of Bourke. The most our Pajero Sport had to cop was a particularly muddy driveway complete with muddy potholes and a muddy yard with room for a pony. This highlighted a small problem common to most modes of transport with bucolic aspirations, and that is the actual mud. The mud gets everywhere including the side steps. The next time you get out, the mud gets on your legs or whatever else you’re wearing. It’s nasty. The road feel is slightly ponderous thanks to the chunky off-road tyres. Most true 4WDs have the same problem. It doesn’t take you long to get used to and it doesn’t affect the driving ease. Parking is easy. 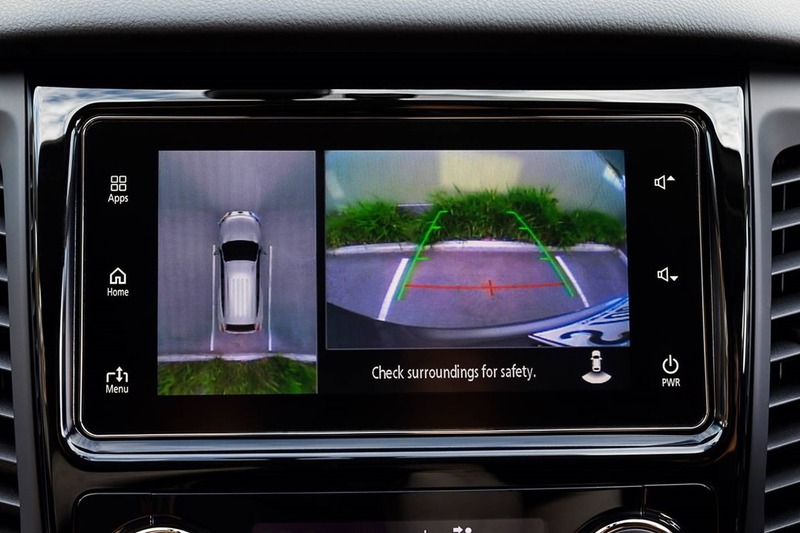 Sensors and a reversing camera engenders confidence in even the most tenuous of drivers. I was surprised at the tight spaces it could be cajoled into, but there is no hiding the fact that she is a hefty lass. She is 4785mm long, 1815mm wide and 1805 high with a wheelbase of 2800mm and has a kerb weight of a not inconsiderable 2085. In a normal parking space you really notice it. 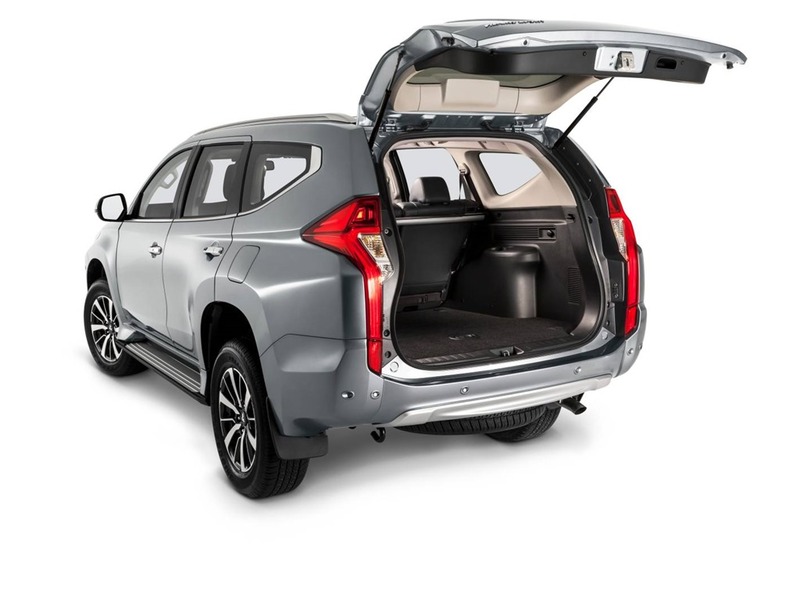 The beauty of SUVs is the luggage space and with the back seats folded, you have 1624litres of cargo room while leaving a cavernous cabin for a driver and passenger. There was plenty of space to throw a full sized bike in the back for the days when you fancy a ride in the park but can’t be bothered fighting traffic to get there. 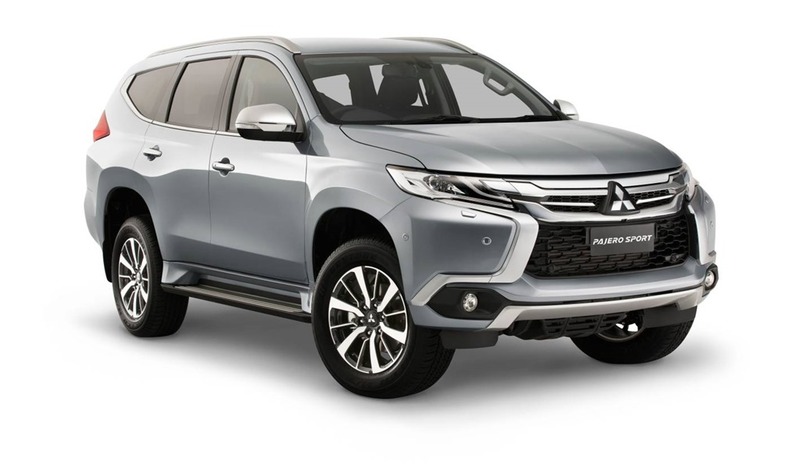 An SUV should be rugged, solid, and functional to be truly useful, and the Mitsubishi Pajero Sport feels quite indestructible and very useful. The exterior is modelled on her bigger, butcher, pickup-style brother which also has a hint comfort properly mixed with technology and a huge capacity for “stuff”. Speaking of tech, while you’re wading 700mm (yes that’s right, only 300mm short of a metre) deep in schmutz, you can ask Siri to play some of your favourite playlists. While it’s unlikely that you’ll disappear up to your axels in a driveway, it’s nice to know that if you do, the Pajero Sport won’t be out of its depth. The ride is very smooth over most road surfaces thanks to tyres with a high side wall. You could easily roadtrip yourself into a lather and get out feeling fresh. The added advantage of being able to turn off the beaten track at any time has real allure. The 2.4L turbo diesel is Euro 5 and puts out 133kw/450Nm and manages a respectable feel of power at light. Once on the move, it feels even more at home. Overtaking is best planned well in advance and is a leisurely affair at best. The outlook is one of relaxed progression. It’s about the journey not just the destination. The fuel consumption averages 8.0L/100km, so the 68litre tank would probably get you a thousand kilometres on the highway. 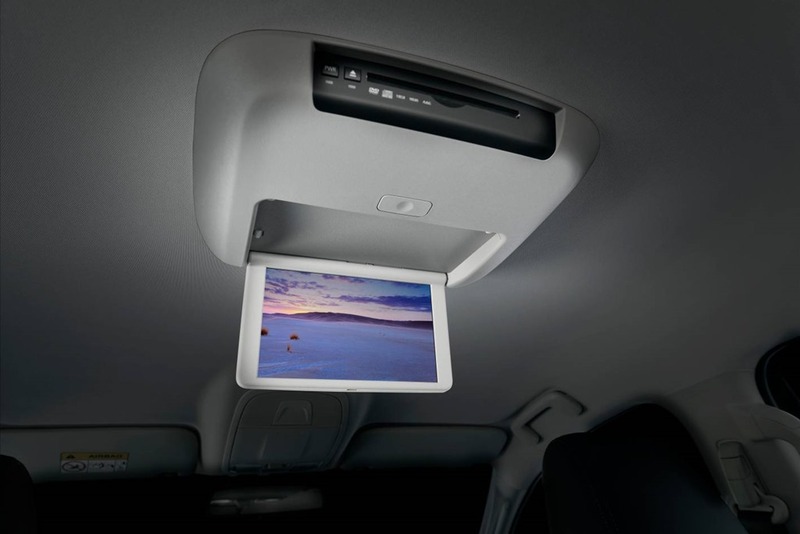 With the now-ubiquitous driver aids, both on and off road, you feel quite safe. 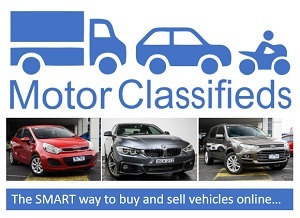 There is selectable 2WD or 4WD in high or low range with lockable diffs. There is also hill decent and collision mitigation along with the usual suite of stability control gizmos. The LED headlamps are incredibly bright at night without blinding oncoming drivers, and the 8 speed auto is as smooth as silk. 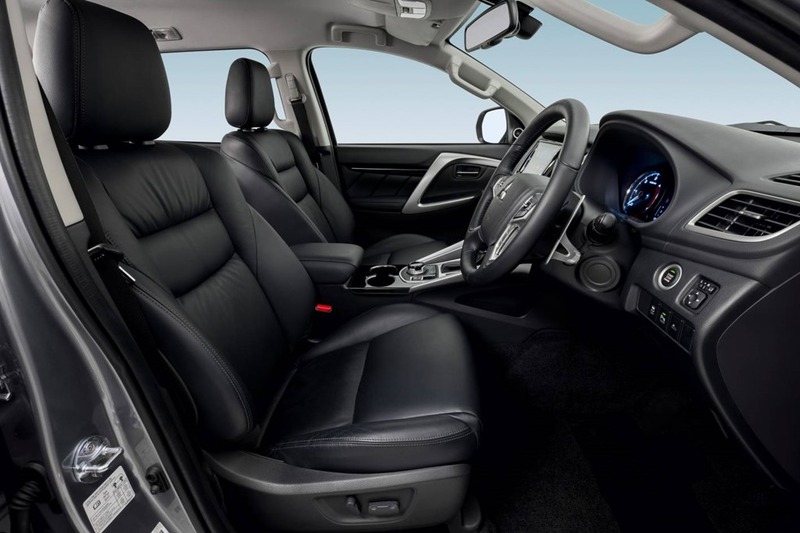 Driving in town is easy because the high driving position gives you a commanding view, and on the highway, a relaxed pose. The only fault is that you do have to fold yourself oddly to slip into the cabin. The driver’s seat is set very high even at the lowest setting and a taller person has to duck the head in first to get in. It isn’t a deal breaker, and I’d be very happy to drive a Pajero Sport any time, anywhere. If I was in the market for a touch reliable 4WD SUV, I’d happily fork out the dough. 52 grand represents value, and in this market that’s not an easy thing to do. 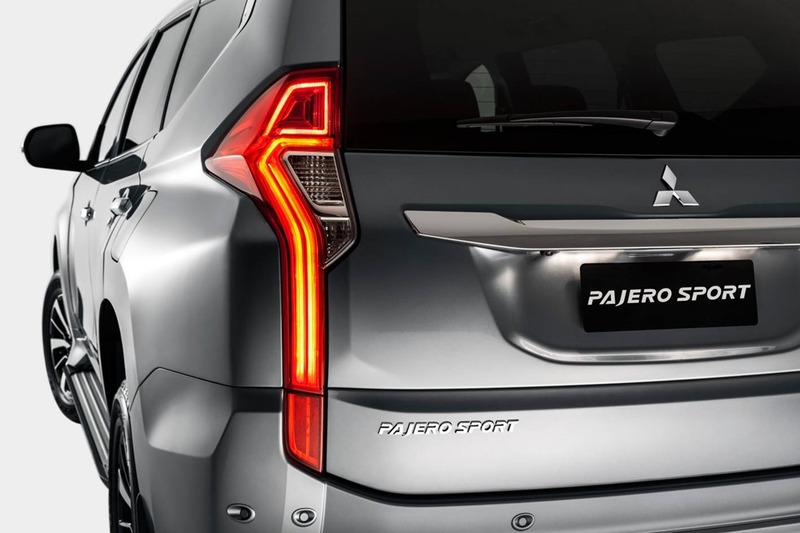 In a crowded segment, Pajero Sport has sold 1,875 so far this year, behind Kluger with 4,936, Captiva with 4,162 and Outback with 4,936 all of which are AWD, but only Toyota’s segment-leading Prado with 6,223 is 4WD. 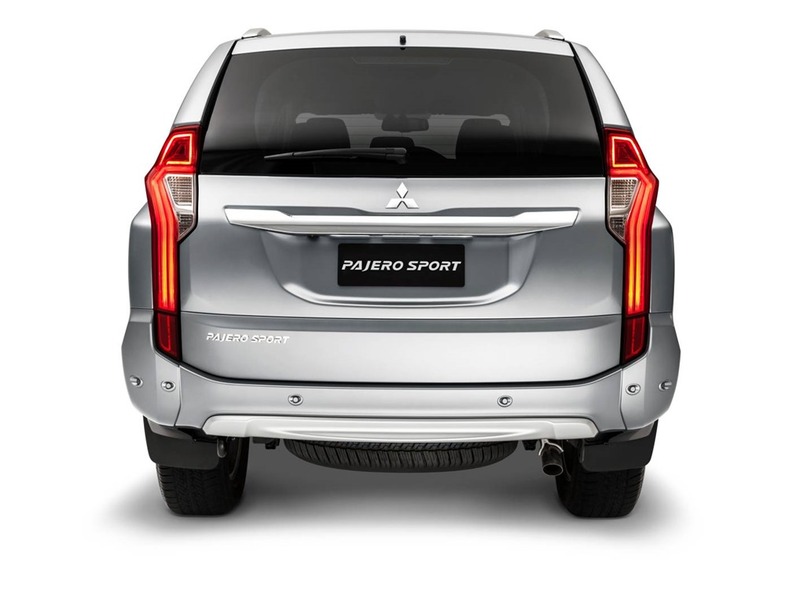 Pajero has been on sale for a little over 6 months so has a bright future. Jeep’s Grand Cherokee with 3,131, and Wrangler with a paltry 547 so far this year had better watch out.